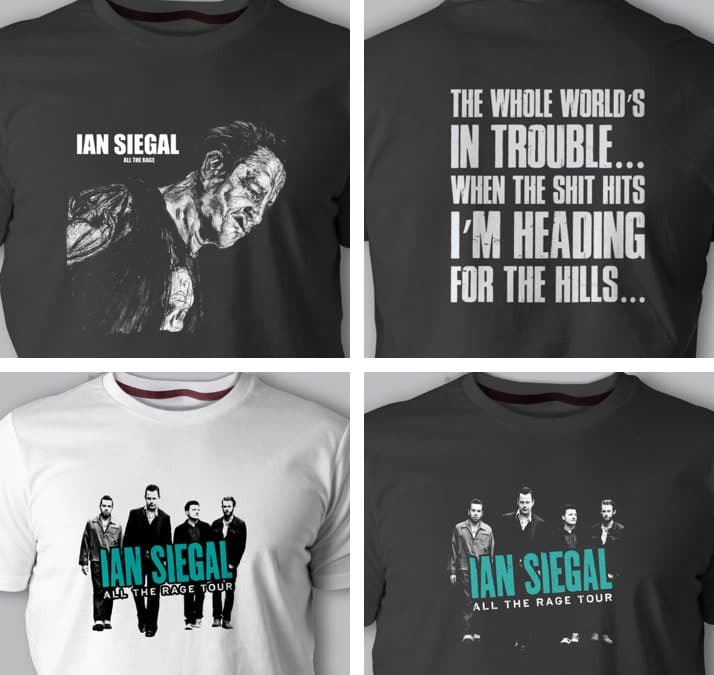 The T-shirts we are selling on the tour are now on the web site and available mail order. Head across to the Nugene web site and you can get yourself one of the T’s that we created for the All The Rage tour. When they’re gone, they’re gone. Join our mailing list to receive latest news, special offers and updates.